Home / COMEDY / All Hell Breaks Loose When "Johnny English Strikes Again"
All Hell Breaks Loose When "Johnny English Strikes Again"
In Universal Pictures’ new action-comedy Johnny English Strikes Again, what ensues is a battle of wit versus the witless, mastermind versus Mr Mindless, high tech versus analogue as Johnny English lurches from one mishap to the next. 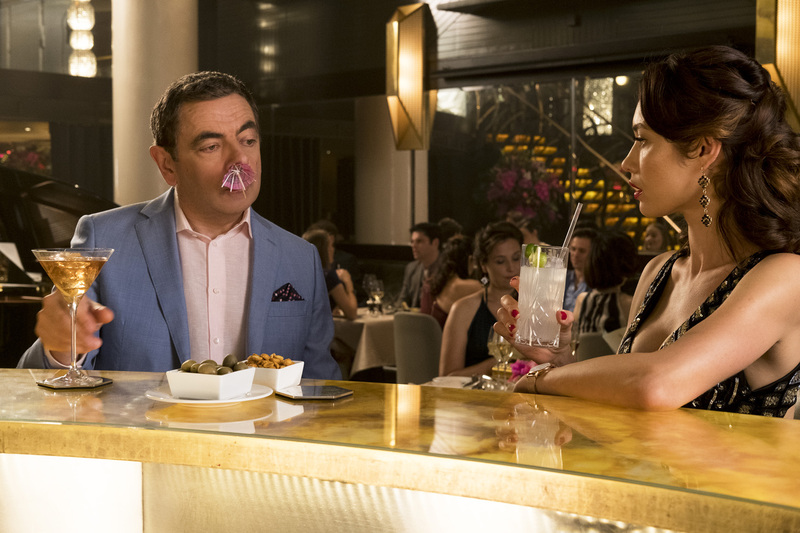 in Philippine cinemas October 10, the film stars Rowan Atkinson (the Johnny English films), Olga Kurylenko (Quantum of Solace) and Emma Thompson (Beauty and the Beast). Five days before the British Prime Minister is to host her first G12 summit, MI7’s security is breached and every agent in the field identified and exposed. The only hope of finding the perpetrator is to bring an agent out of retirement, but with most of them either dead or close to it, the head of MI7 is left with only one choice, and his name is English… Johnny English. As the film’s story process unfolded, the filmmakers hit on a theme: analog versus digital. 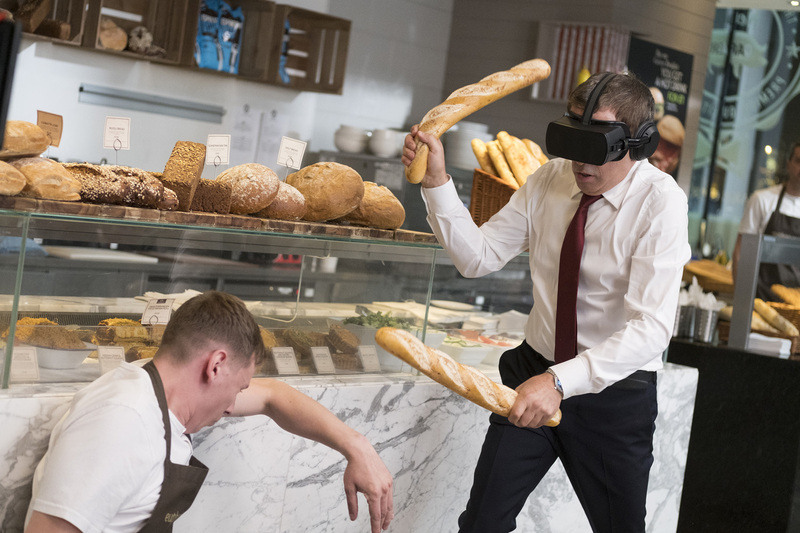 From this, the plot and villain for Johnny English Strikes Again began to take shape. Representing the hi-tech digital world is American billionaire Jason Volta, the head of a tech company who meets with the Prime Minister to convince her to hand Britain’s digital security matters over to his company. While the PM also pressures EU leaders to do the same, little does she realize that Volta is the one behind the security breach and the accompanying ransom demand. While Johnny English stumbles upon his scheme, when nobody believes him, he must set out to find proof. With Johnny brought back to MI7, the plot and characters began to be fleshed out for a story that takes Johnny English from London to the French Riviera and finally Scotland. 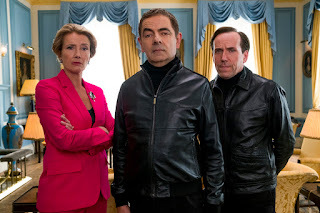 As Atkinson explains, the script development comes down to two factors: “Is this an appropriate joke for Johnny English and is it a good enough joke?” His task is to ensure the tone of the ideas remain consistent with the Johnny English character – “this spy who’s not as good as he thinks he is”.